Altium Limited Has Announced That Henry Potts Has Accepted to Join the Company as Senior Vice President of Enterprise Solutions. 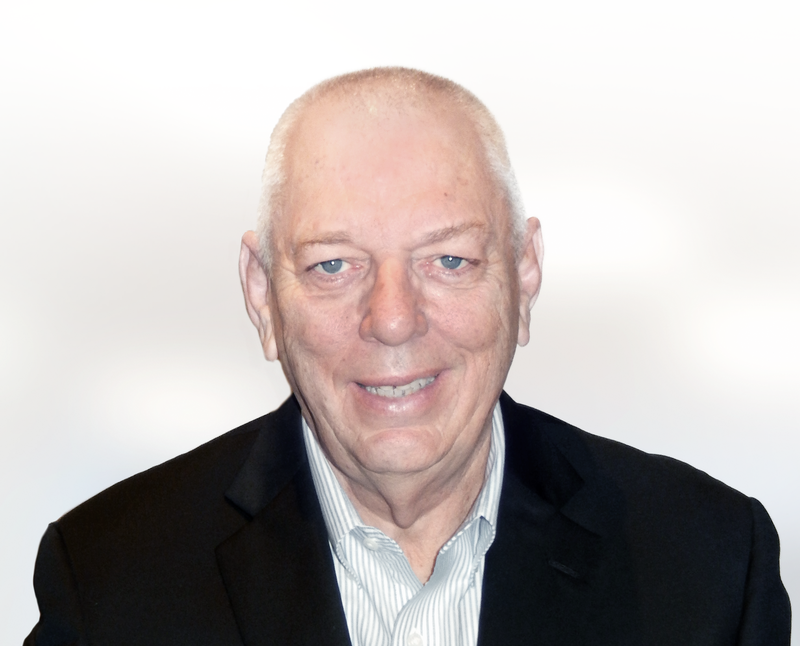 Mr. Potts Brings More Than 30 Years of Industry Experience to the Altium Team. Altium Limited, a global leader in Electronic Design Automation, Native 3D PCB design systems (Altium Designer®, CircuitStudio®, PCBWorks®, CircuitMaker®), ECAD design data management (Altium Vault®), and embedded software development toolkits (TASKING®), today announced that Henry Potts has accepted to join as Senior Vice President Enterprise Solutions. Mr. Potts has more than 30 years of industry experience. "Altium is excited to have Henry join our senior leadership team" said Aram Mirkazemi, CEO of Altium. "He is well-known and highly respected within our industry as a leader with a passion for PCB and high quality solutions for customers. At Altium, Henry will pursue this passion to bring to market the next generation of PCB tools for high-end users and for Enterprise accounts. This is a major step forward for Altium in its pursuit of market leadership in PCB design tools." In his new role at Altium, Mr. Potts will contribute to the development of compelling enterprise solutions that will provide customers with the power and agility they have become accustomed to receiving from Altium products. Mr. Potts will join Altium after spending the past 16 years as the Head of the PCB Division at Mentor Graphics. Prior to joining Mentor in 1999, he served in a variety of positions in the IC and Systems development industry, including senior vice president at Hitachi Semiconductor and managing director of the Advanced Processor Lab at Motorola.